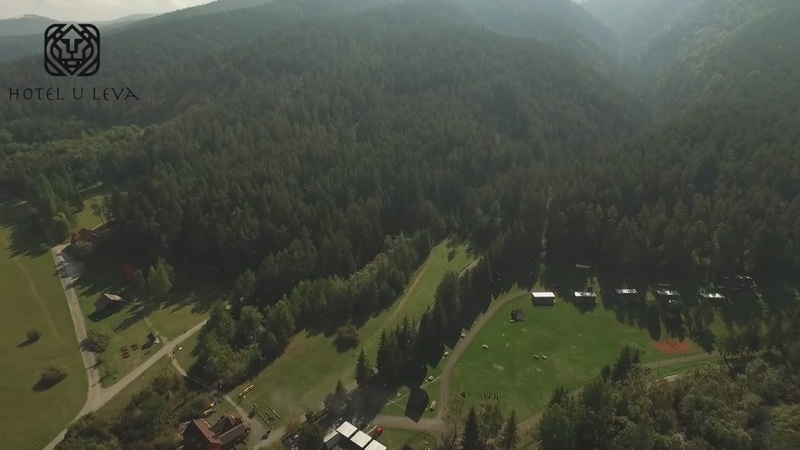 SkiCentrum with great facilities for skiing (5km). 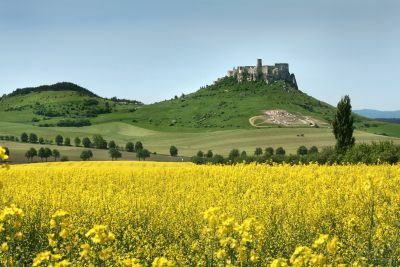 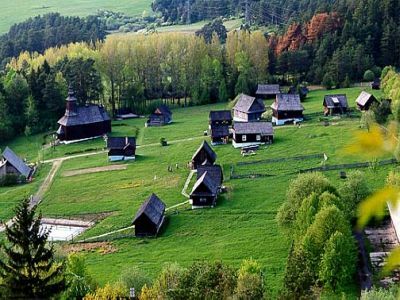 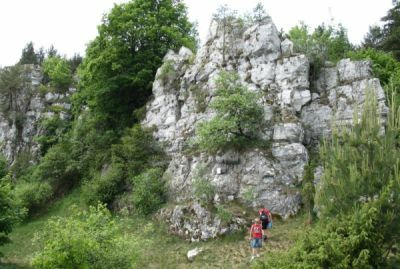 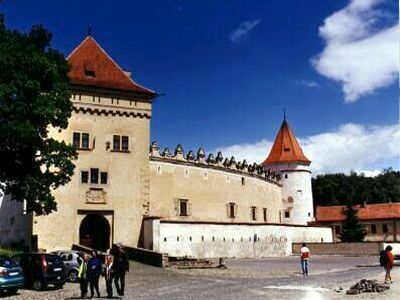 Trips and nordic walking in a beautifull mountains of Levoca and in national parks Slovak Paradise and High Tatras. 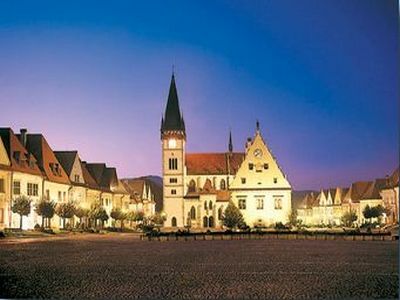 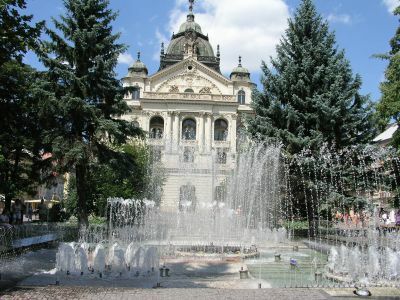 Levoca is an ideal place for organizing of congresses and seminars. 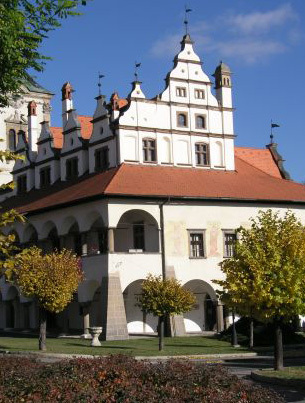 Levoca besides of unique atmosphere of the medieval town offers offers a big and good standard accommodation capacity as well as historical rooms, suitable till 200 participants.